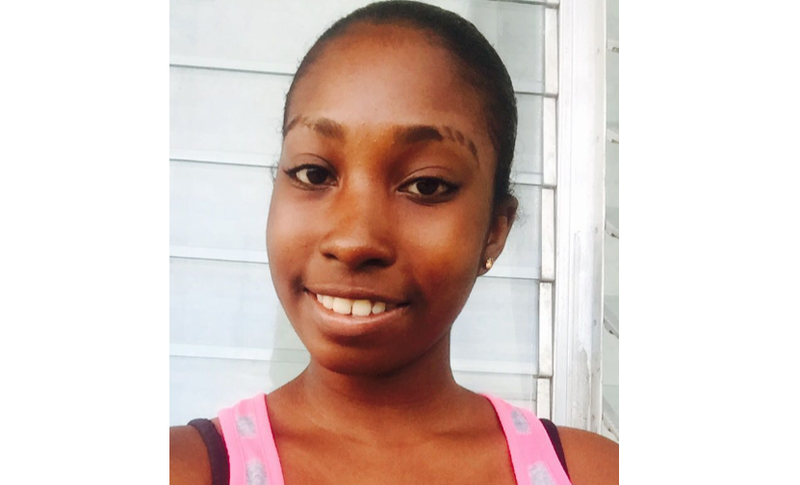 Sixteen-year-old Isabelle George is back on the Royal Virgin Islands Police Force’s (RVIPF) missing person list. Police she was reported missing on July 16 but was last seen on June 14. She is approximately 5 feet 3 inches and 105 pounds. “Persons who have any information regarding the whereabouts of Isabelle George are asked to contact the Criminal Investigations Department at 368-9904 or the RVIPF Intelligence Unit at 368-9339,” police said in a media release on Tuesday. Prior to this latest report, the teen had gone missing a few weeks ago. On June 8, police said she had been found and was in a “safe place”.